Google’s Play Store is one of the biggest app stores on the planet with close to 3 million mobile applications. Naturally, when more than 2 billion Android devices rely on these apps worldwide, striking out harmful apps is sort of a never-ending effort for Google. On the same lines, the search engine giant has now confirmed that it removed over 700,000 apps from the Play Store in 2017. Clearing out such a huge number of apps from the Play Store is not an easy task, and hence, Google said that it has developed new detection models and use AI and machine learning algorithms to take care of the issue. In addition to removing about 70-percent more harmful apps from the Play Store in 2017 than the year prior, the company also banned close to 100,000 developers in 2017. Google also pointed that it removed more than 250,000 copycat apps, to prevent them from stealing traffic and revenue from other well-known apps and developers. In their official statement over at Android Developers Blog, Google also pointed out that they were able to identify and remove about 99-percent of these harmful apps before anyone could install them. 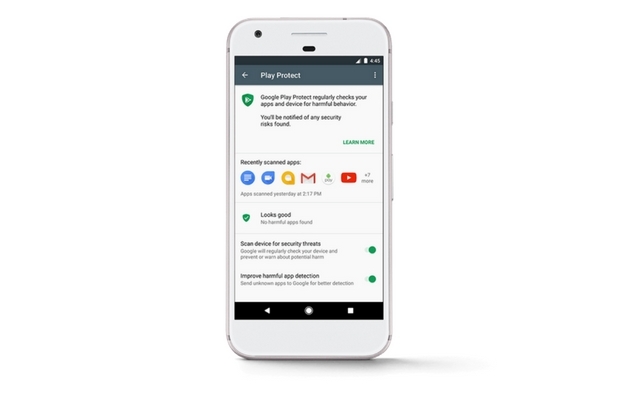 Furthermore, Google also has Google Play Protect, which automatically scans installed applications to hunt for anything that’s out of place. 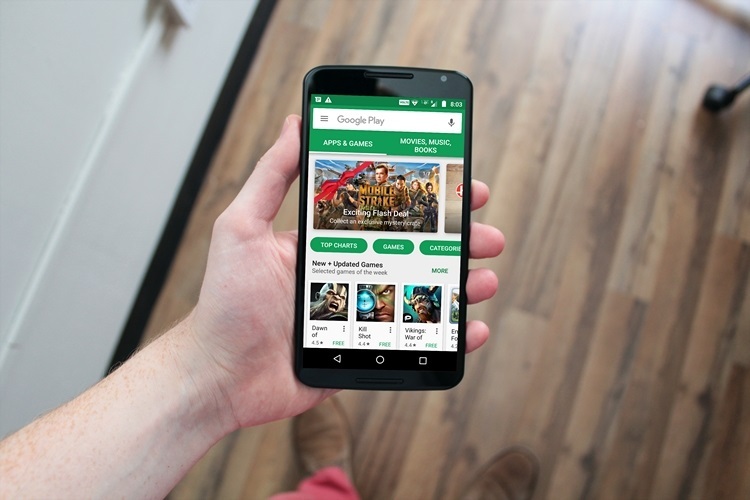 With the help of Google Play Protect, the company was able to reduce the number of harmful apps by ten-fold compared to 2016. That being said, there’s only so much that Google can do to protect you from these harmful apps. It all comes down to individual users, and we should avoid downloading and installing apps from unknown sources.